Tyler’s Landscaping Service is proud to be participating in projects with the Forest Preserves of Winnebago County and other organizations in the restoration of habitat for the Rusty-Patched Bumblebee. This restoration effort not only is helping to restore and enhance the bumblebee’s habitat but also will benefit the monarch butterfly and other native pollinator species, grassland songbirds, forest dwelling bird species, and the overall ecosystem health. 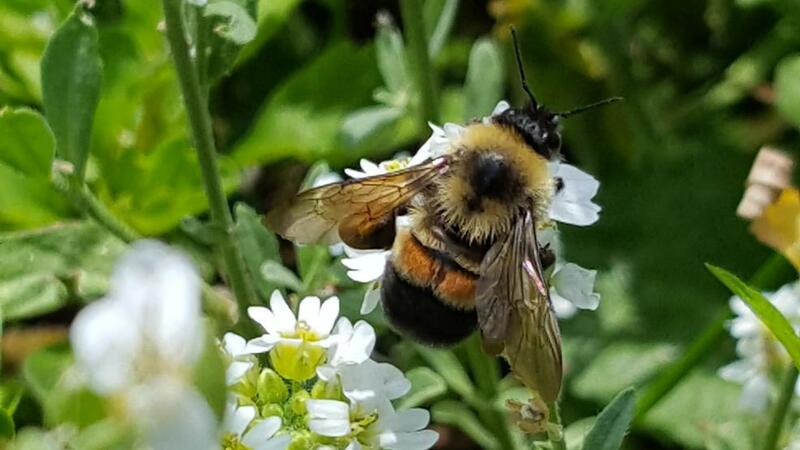 Recent bumblebee monitoring has documented Winnebago County as having one of the highest concentrations of known Rusty-patched Bumblebee populations in Illinois outside the Chicago collar counties. Beginning in 2017 The Forest Preserve of Winnebago County and the Wildlife Service’s Partners for Fish and Wildlife program begin recovery efforts at Kieselburg Forest Preserve. As more attention has been brought to the plight of the pollinators, more partners have joined the effort to help the FPWC manage and improve its lands to conserve this species. Again Tyler’s Landscaping is proud to be involved with this restoration.